This application allows to use maps of Grenada or St George's, offline without internet connection. 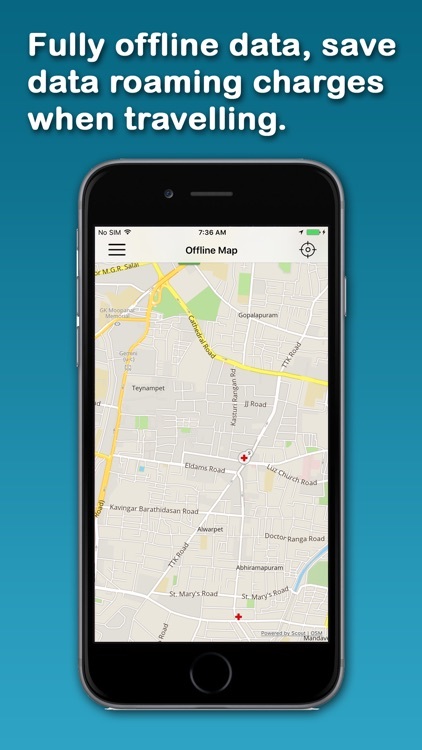 This application stores maps directly on the device, so you do not need any internet connection to see the map, thus there will be no charge for roaming. 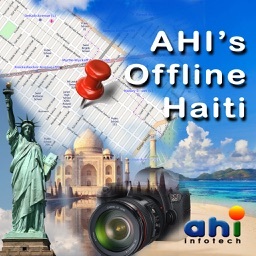 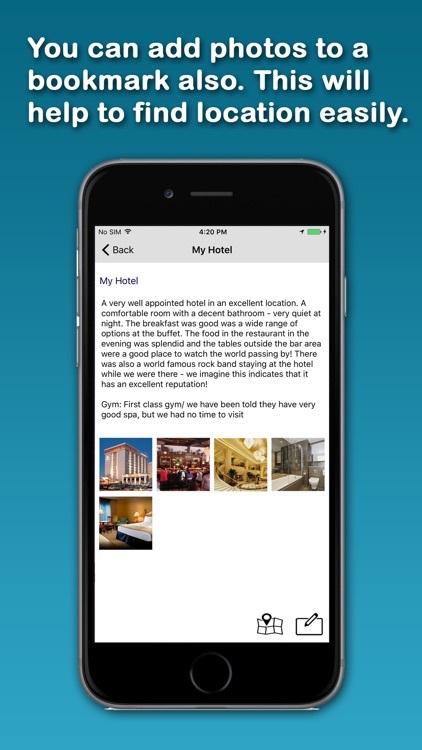 This application is a must for the travellers who are travelling this island and carrying an iPhone or iPod Touch. 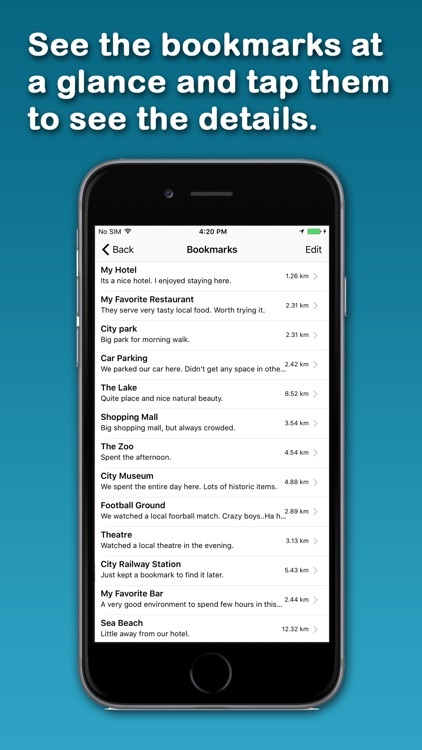 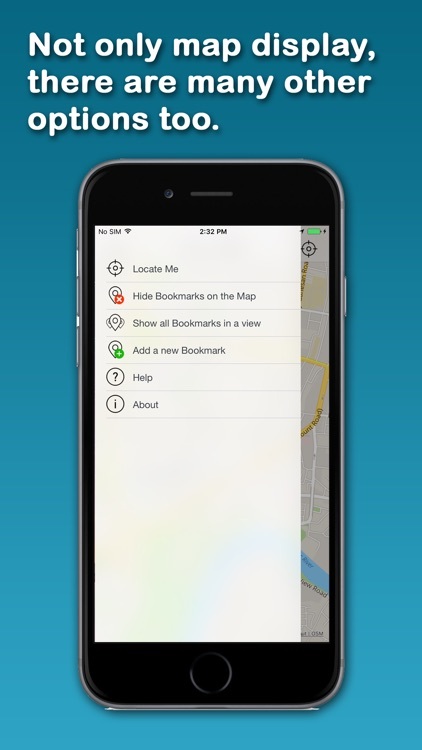 This application is not a replacement of Google Maps application available on iPhone, it is used when you don't have internet connection and want to use maps.